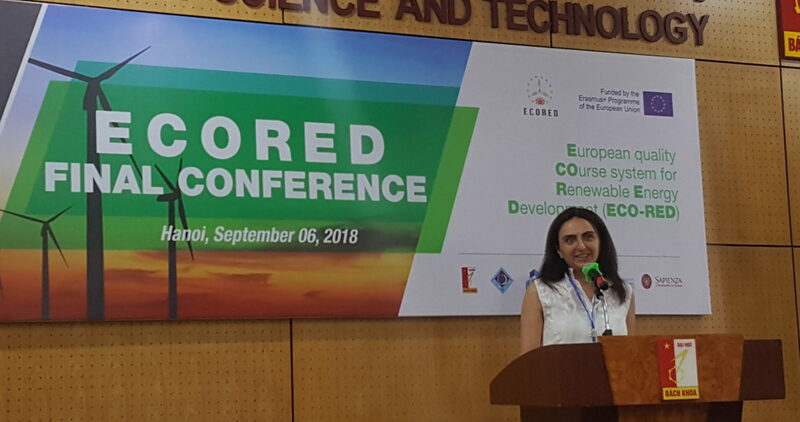 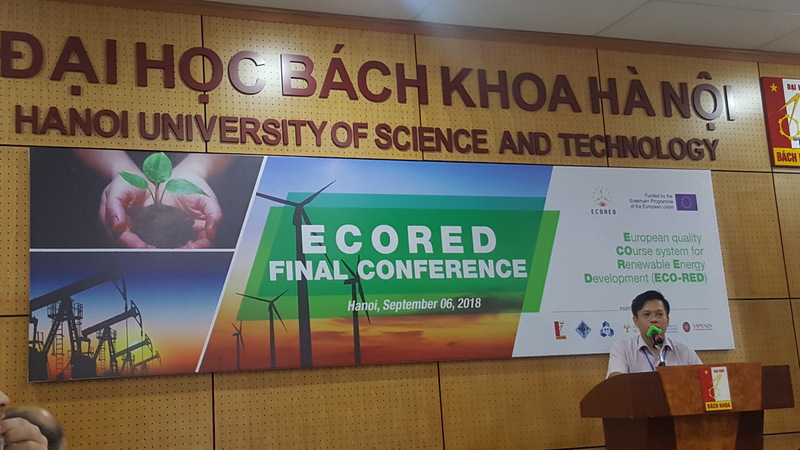 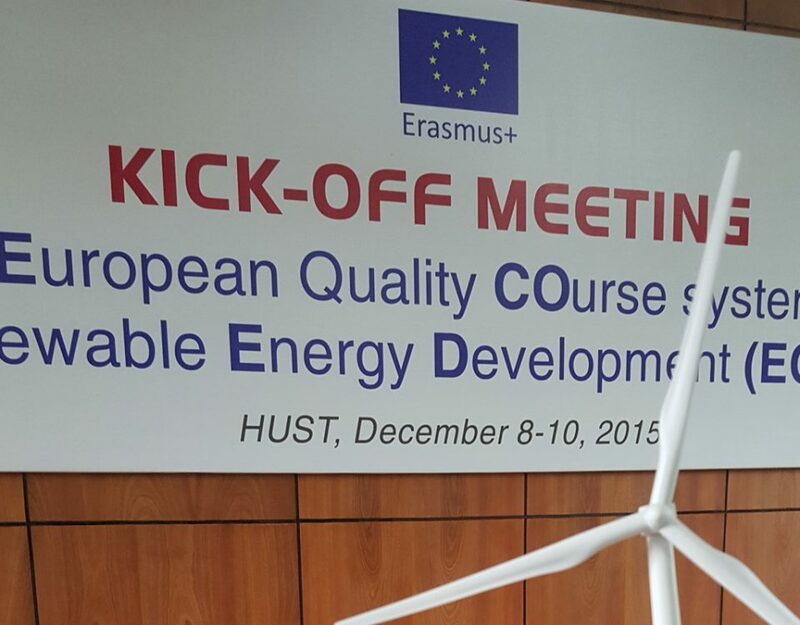 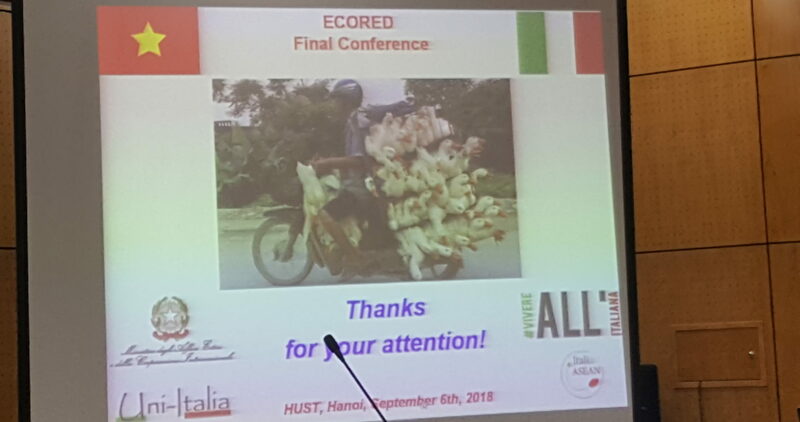 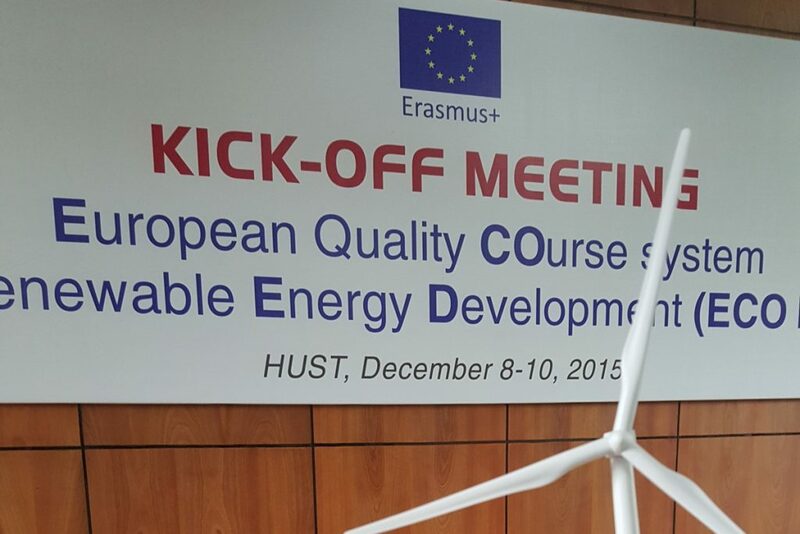 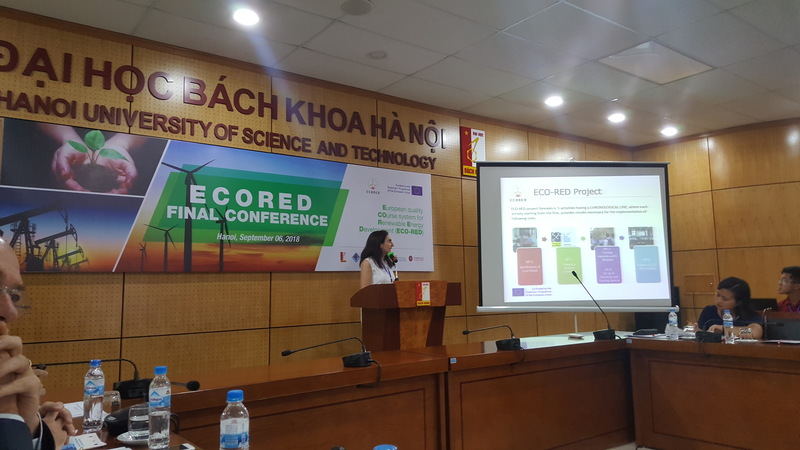 The final conference of the European project ECORED was organized at the premises of HUST on September 6th, 2018. 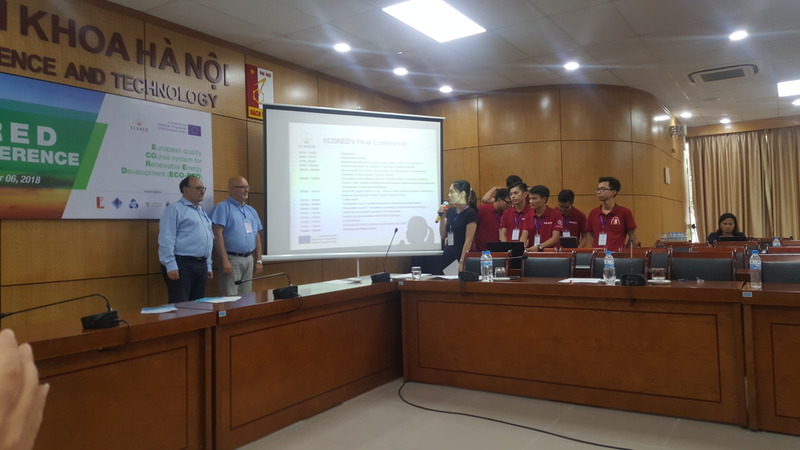 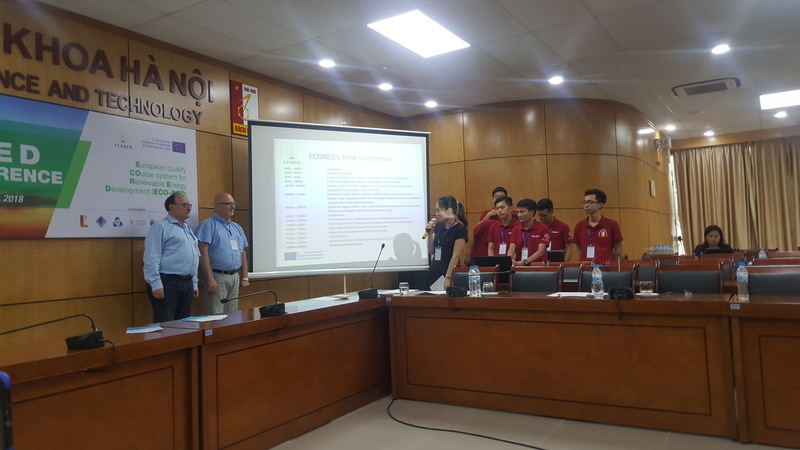 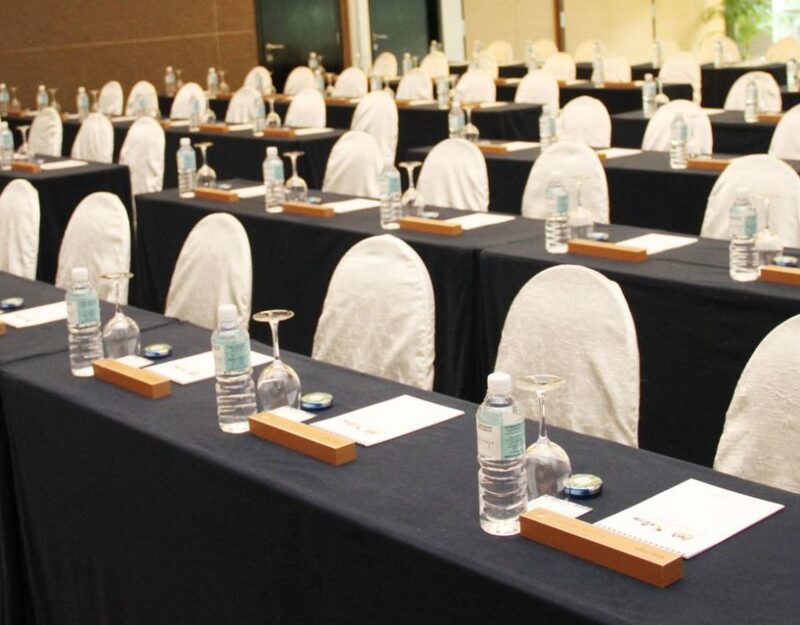 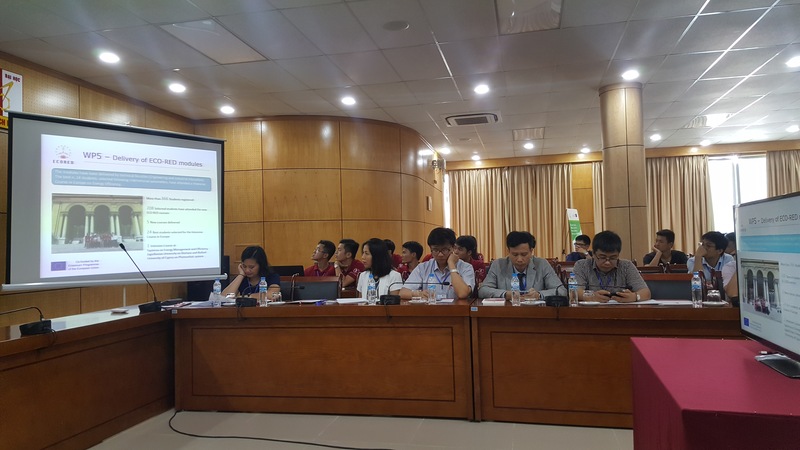 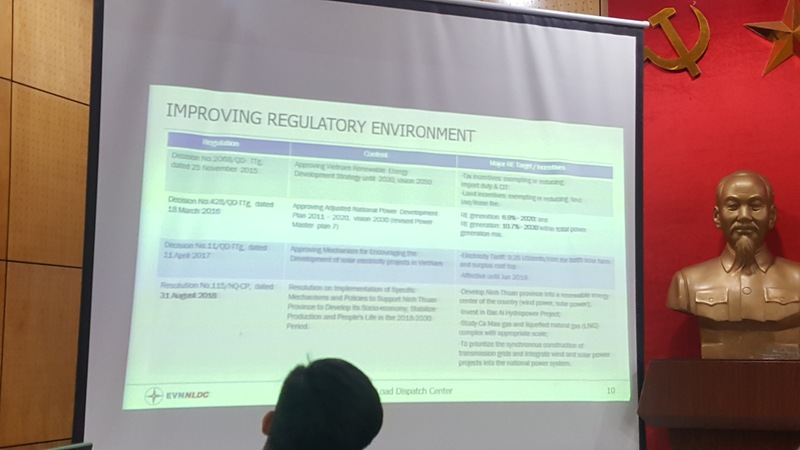 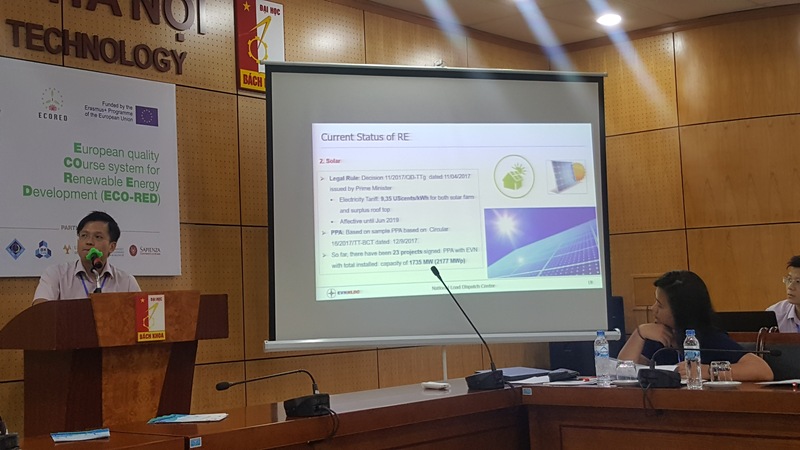 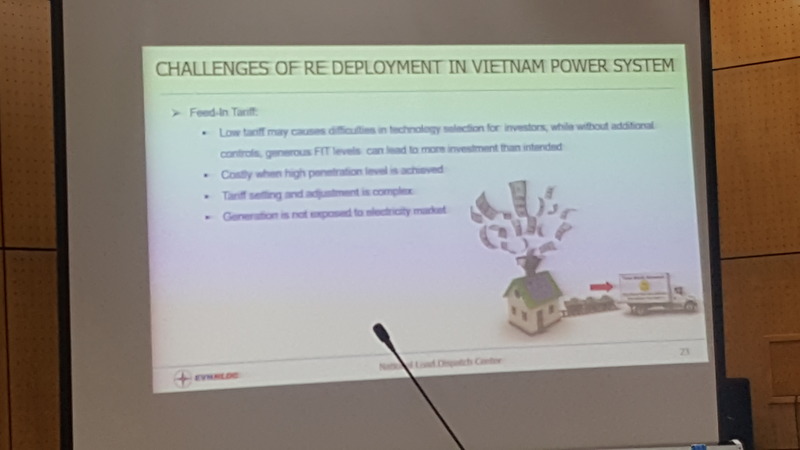 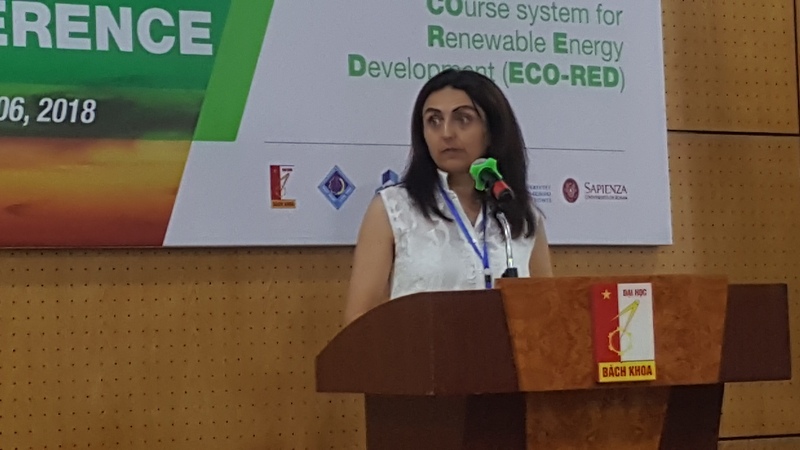 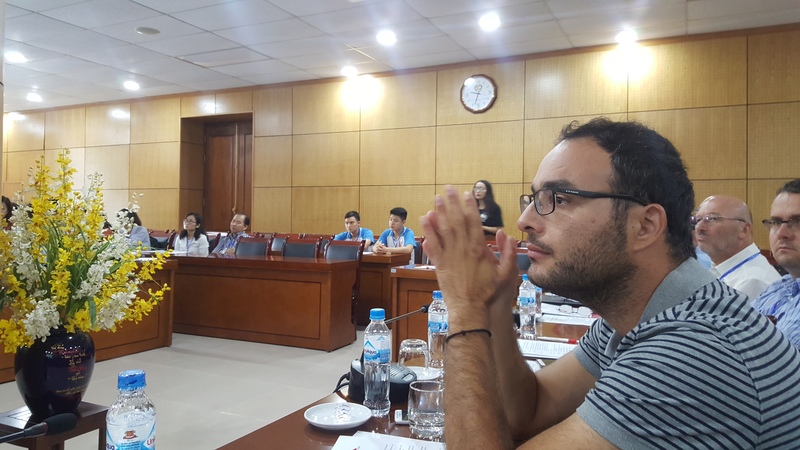 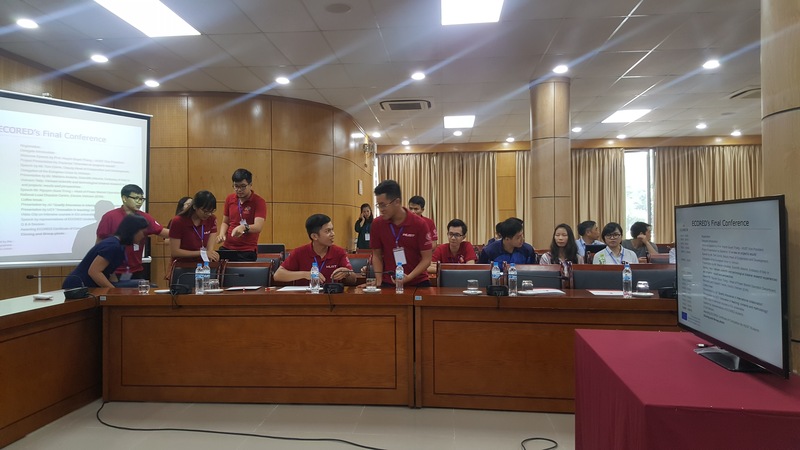 Representatives of European Partners (Sapienza University of Rome, Jagiellonian University and University of Cyprus) as well as Vietnamese Partner Universities (Hanoi University of Science and Technology, Can Tho University and Ho Chi Minh City University of Technology) attended the event. 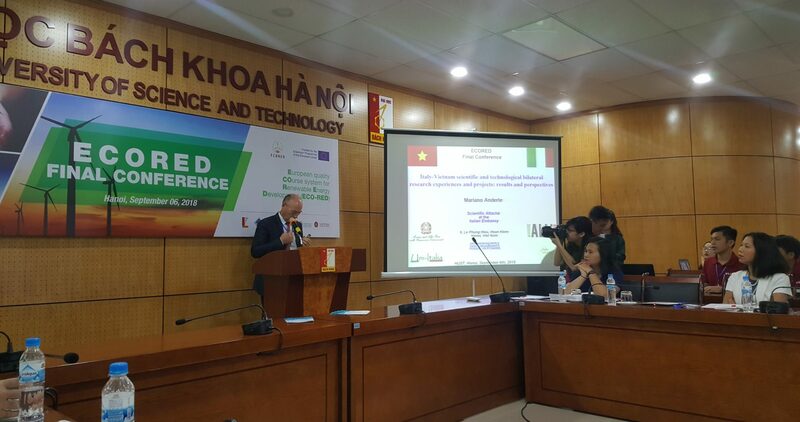 The conference started with a Welcome Speech by Prof. Huynh Quyet Thang – HUST Vice President, followed by presentations and remarks by Scientific Attaché, Embassy of Italy in Vietnam and the EU Delegation in Vietnam. 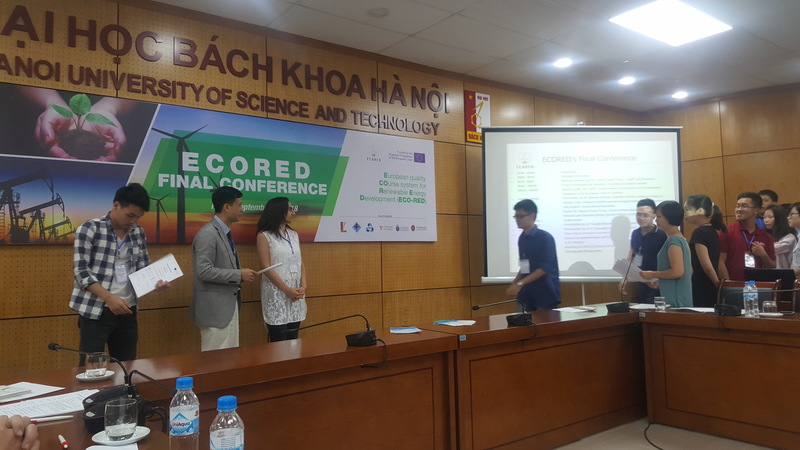 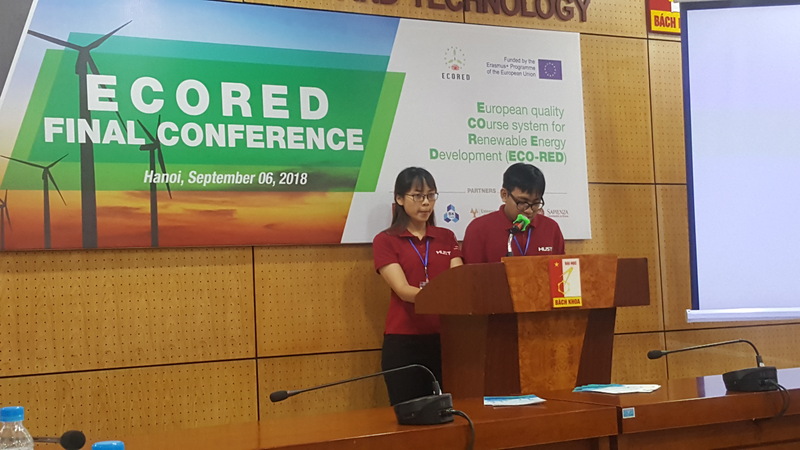 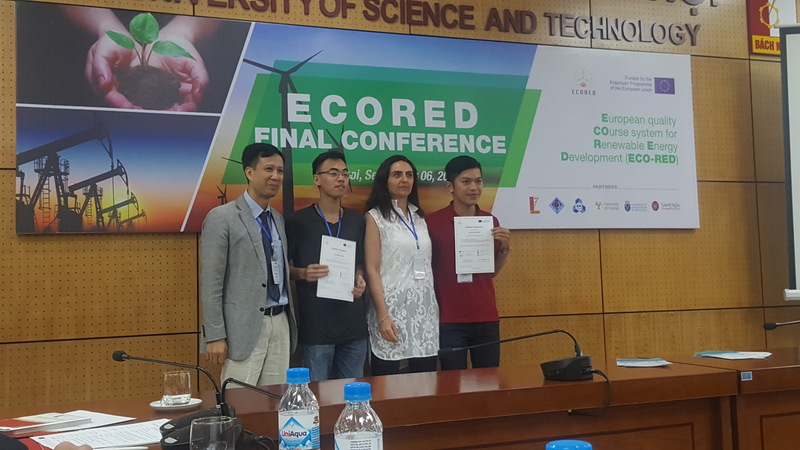 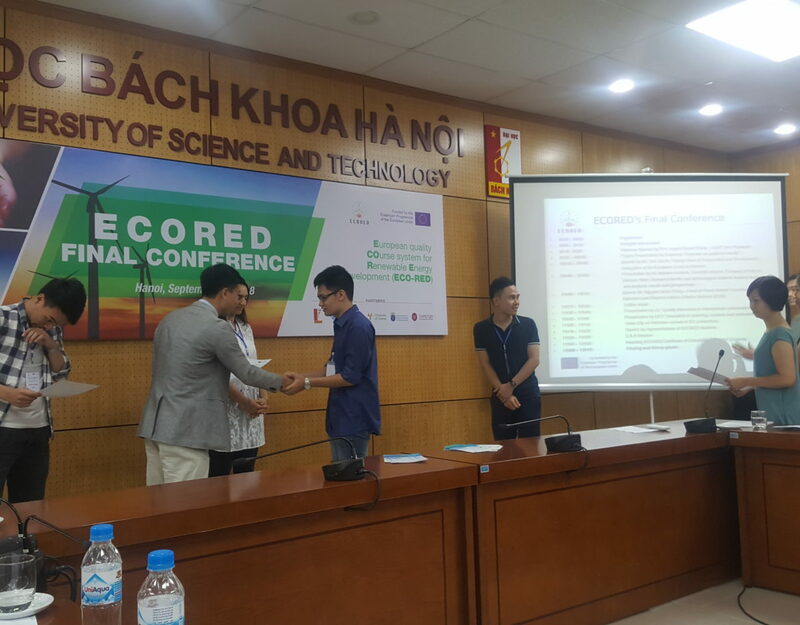 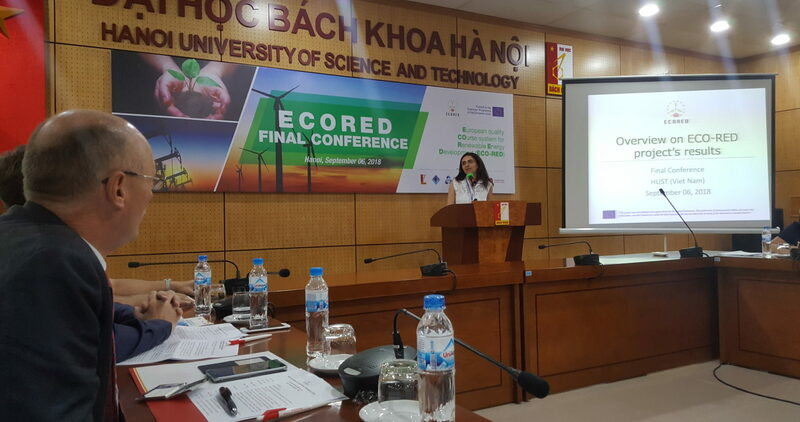 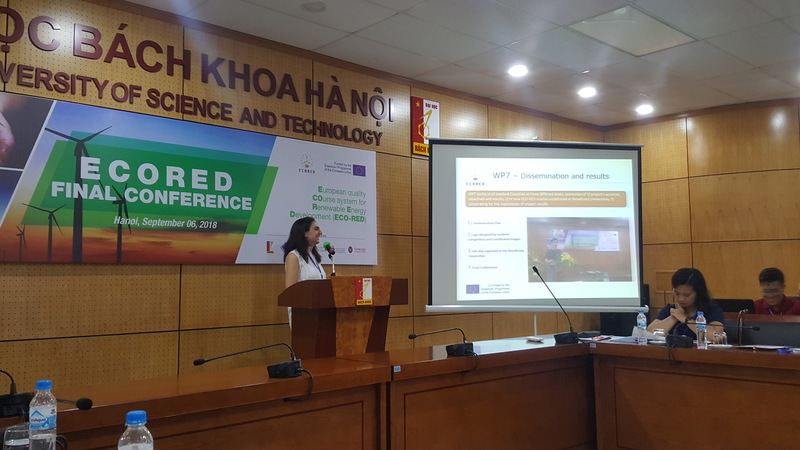 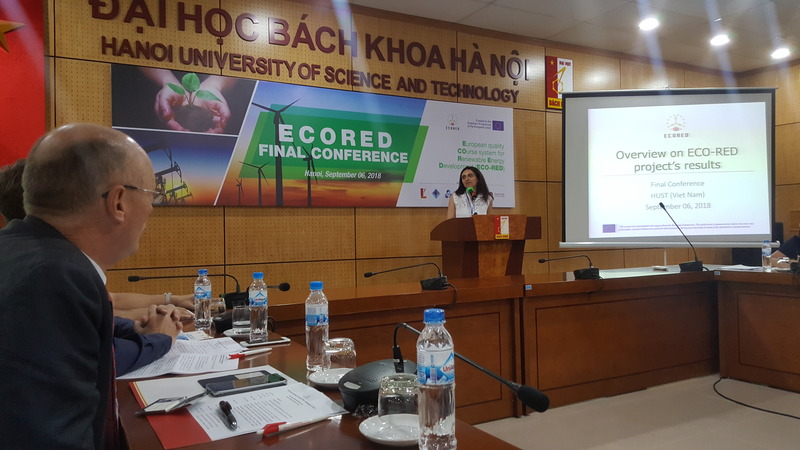 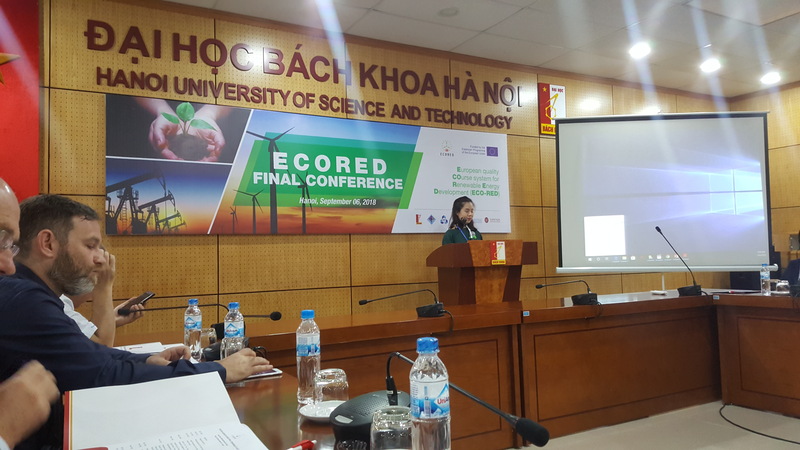 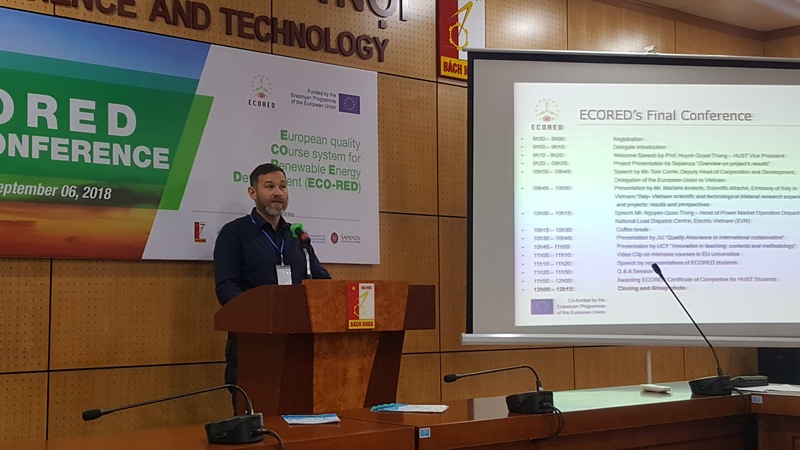 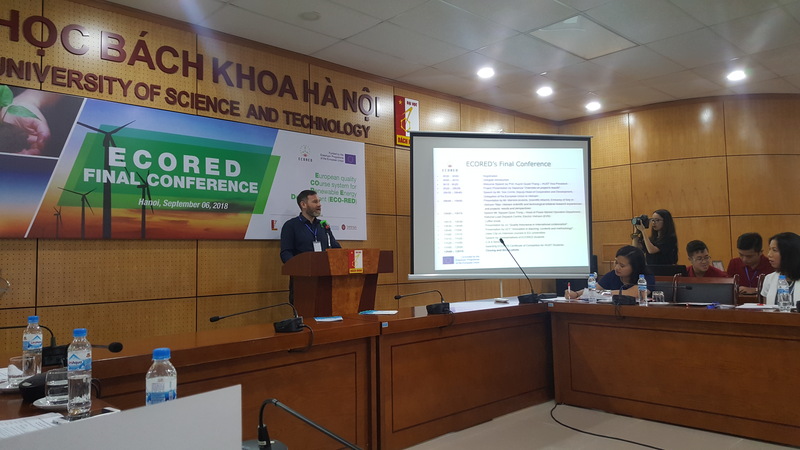 A presentation by Industry Representative (EVN) – (TBC) and by representatives of ECORED closed the event, together with the delivery of a Video Clip on Intensive courses in EU universities done by ECORED students.